San Francisco has eliminated $32 million in outstanding local court fees owed by individuals who left the criminal justice system, city officials announced on Thursday at City Hall. 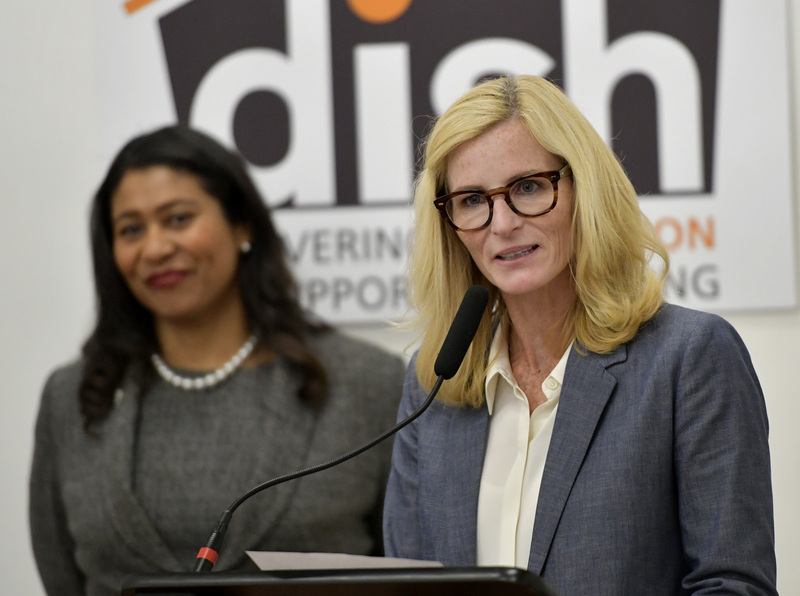 The Board of Supervisors in June passed legislation that made The City the first in the nation stop adding on local administrative and court fees. Mayor London Breed was the sponsor of the legislation when she was president of the board. The legislation though was not retroactive to individuals who still owed outstanding court fees prior to the passage of the legislation. 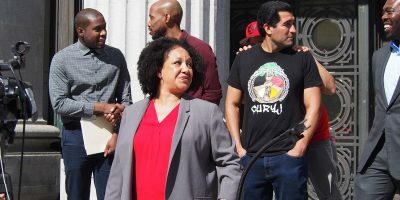 Public Defender Jeff Adachi and District Attorney George Gascón petitioned the San Francisco Superior Court for the 21,000 individuals who still owed fees to the court prior to the legislation becoming law. Now those individuals will no longer owe those fees. Individuals leaving the criminal justice system are left to pay off thousands of dollars in court and administrative fees and are usually not related to a person’s conviction. If a person is unable to pay the fees, The City goes after a person’s paycheck. In some cases, The City was only able to collect 9 percent of some of the fees, said Breed.